Today in Room 16 we tried a new way to remember our story for writing. 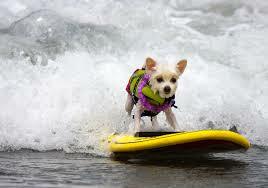 In a small group we talked about a picture of a little dog surfing. The learners came up with some rich vocabulary which we used in our own story. 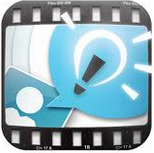 Once the stories were memorised each learner audio recorded their own on their iPad in Explain Everything. The learner then had to type their story referring back to their recording when they were unable to remember what came next. Rhyder did a great job and even came up with the word 'frothy.' Although not captured on the video, the learners also had to draw the little dog surfing! Ryders little surfing dog from Team 1 PES on Vimeo.